We study microbes and their viruses across organizational scales (individuals, populations, communities) and the impact of their interaction on microbial ecosystem functions. This work is rooted in the analysis of large-scale viral and microbial omics datasets, model phage-host system development, and state-of-the-art laboratory and field-based study. 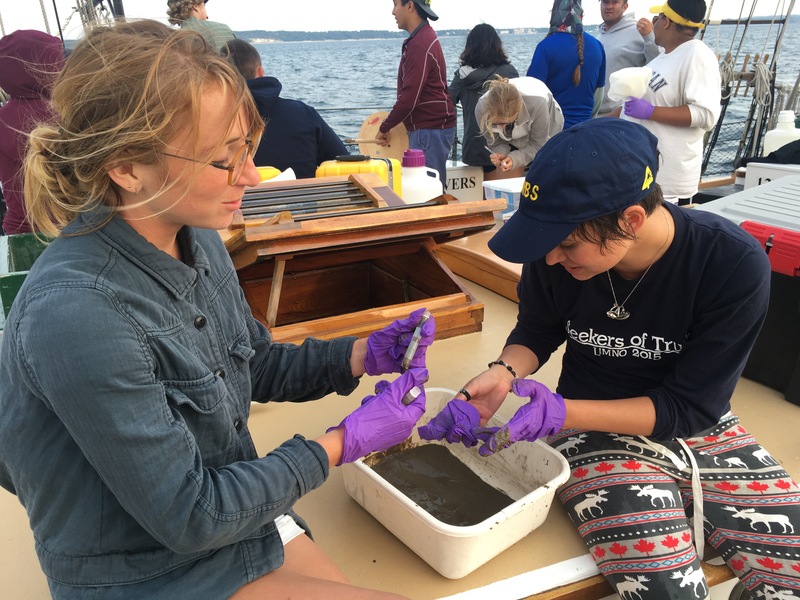 While we currently focus our efforts on viral ecology, for most of the last 3 years we have been investigating the distribution, concentration, and environmental health impact of plastic pollution in the Great Lakes. Today, we are wrapping up this primary initiative by exploring the microbial communities living on this plastic. 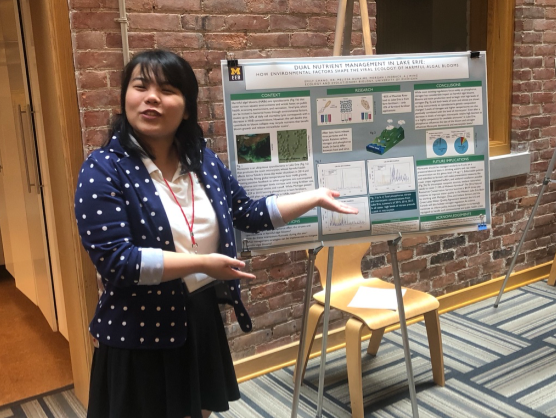 June 2018: Emily Chiang presents her DDCSP project. So proud of all you've learned and accomplished this summer as a Doris Duke Conservation scholar, Emily! Thank you for sharing your talents with us. 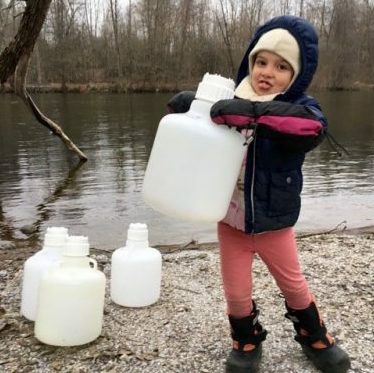 Environmental microbiology and water sustainability in Northern Michigan. 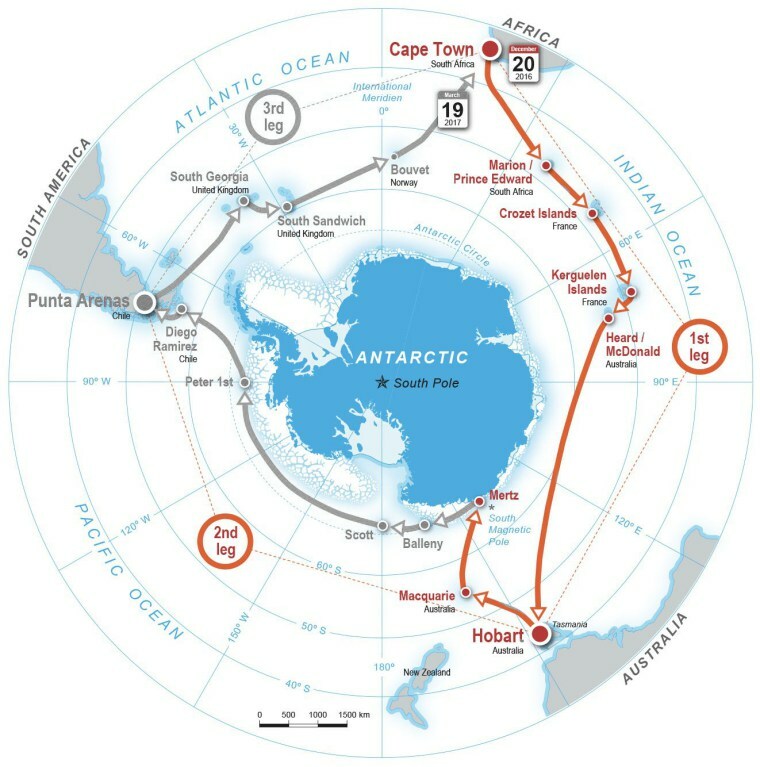 Read more about the 2017 Antarctic Circumpolar Expedition (ACE) and the Duhaime Lab's involvement. January 2017: EEB News article welcoming Melissa to the EEB faculty Featuring one (of two) of her 4 year old field assistants. © 2018 Designed by Melissa Duhaime with TEMPLATED.